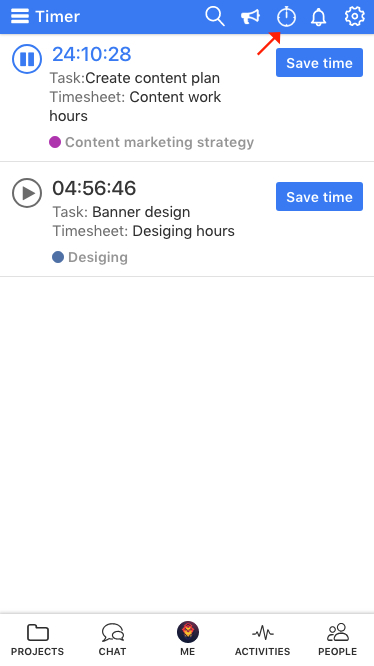 Now track time while you work on multiple tasks with multiple timers. ProofHub understands the situations when you have to work on multiple tasks and track time spent on them too. 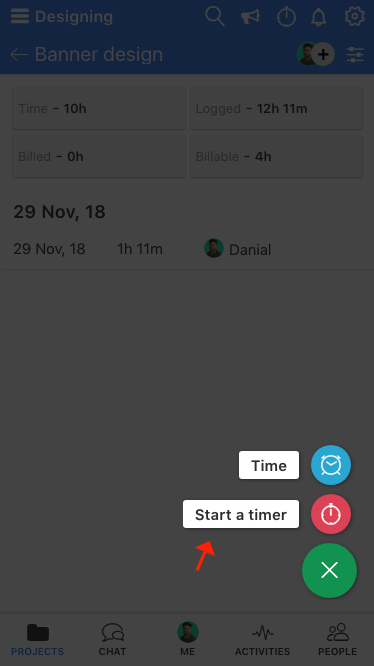 You can start multiple timers without having to discard or save the old ones by just pausing them and restart the one you want as you switch between what you’re working on. 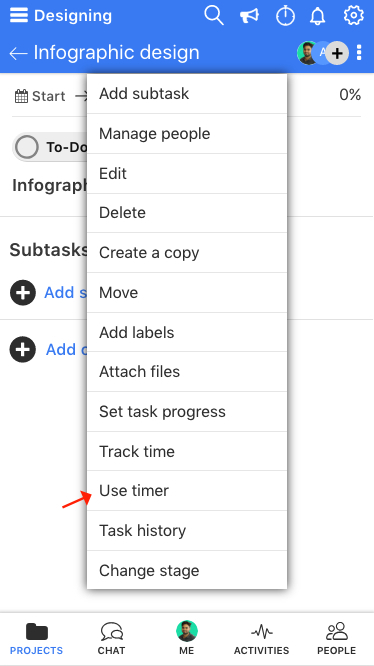 a) Go to a project > Time > select a timesheet and start a timer. 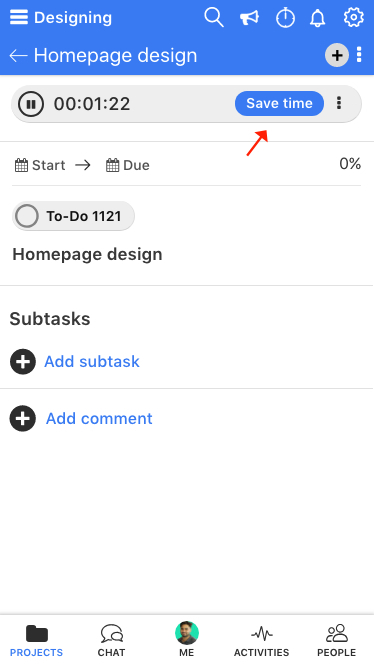 b) Go to a project > Tasks > select a tasklist > select a task and start a timer. 2. See all the timers you have started and start and pause timers as you switch between what you’re working on. – Can’t find the answer to your questions? Contact ProofHub Support. – Check our blog for the latest additions, updates, and tips.